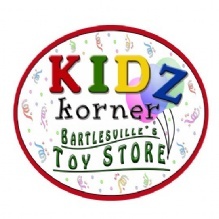 Kidz Korner is a downtown business that specializes in children's toys and exclusive baby items and gifts.They are the largest retail outlet for ""Melissa and Doug"" educational toys in Northeast Oklahoma. Their objectives include being the premier Toy Store and Baby Boutique in the shopping area. As an independent retail store in the downtown Bartlesville area we are attuned to the level of personal service it takes to make and keep loyal customers. We offer something the "Big Box" stores just can not. We know our product and are always ready to assist our customers with finding that gift or toy for that special child. What a breath of fresh air these toys are! 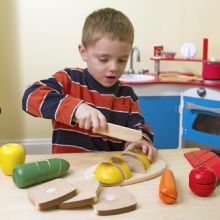 They not only provide hours of fun and pretend play for the kids, but every toy also has an underlying educational benefit. They are high quality toys that should last for years. Our baby lines are Boutique quality and the newest styles and items available. 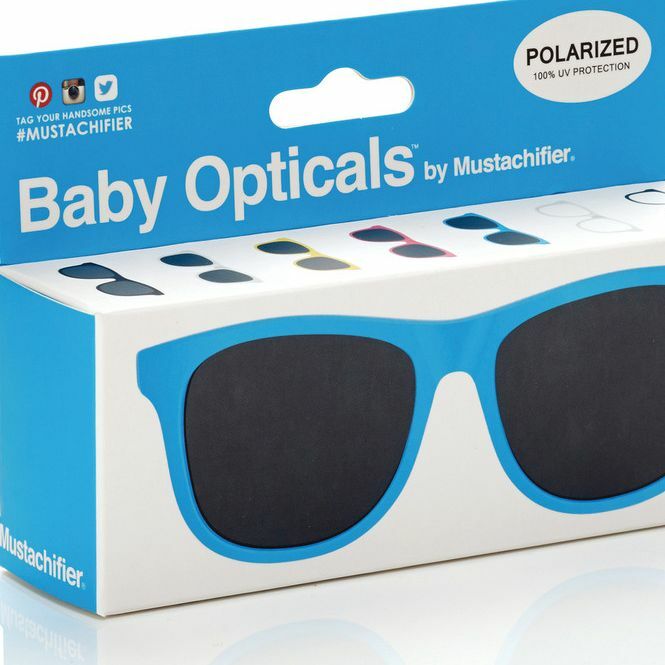 If you have a baby shower or birthday for a little, we have the gift. Kidz Korner offers a 10% discount for any teacher buying for their classroom. Just provide confirmation of the school and grade being taught. We offer Military discounts for those actively serving. I love the Variety of little girls coloring and stickers books. My daughter enjoyed coloring and playing with her mermaid sticker book all the way to South Dakota. If your planning on traveling, they have a lot of creative books and arts to keep the little ones busy!!? ?